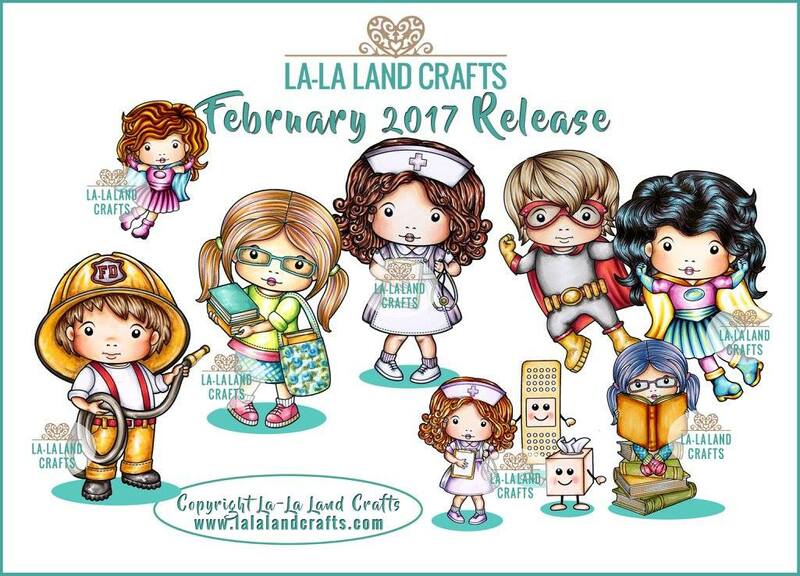 Today it's Team Friday's turn to inspire you with projects made with brand new la-la land crafts release. 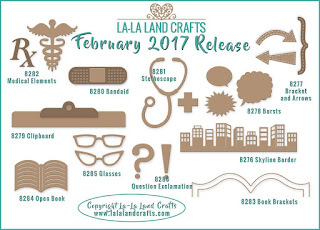 There's a lot of new images and a lot of new amazing dies!!! Want to see? For my new release project is a card for a person who loves to read. On this card I used Open book die, Glasses die and Marci with Books rubber stamp. You might remember these projects from last year's club kit? 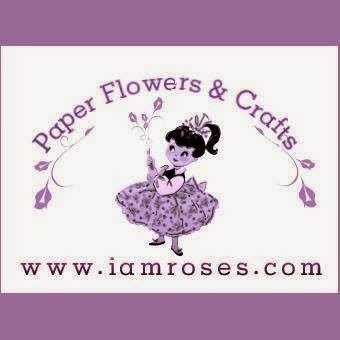 These awesome stamps and dies are now available in our regular range. 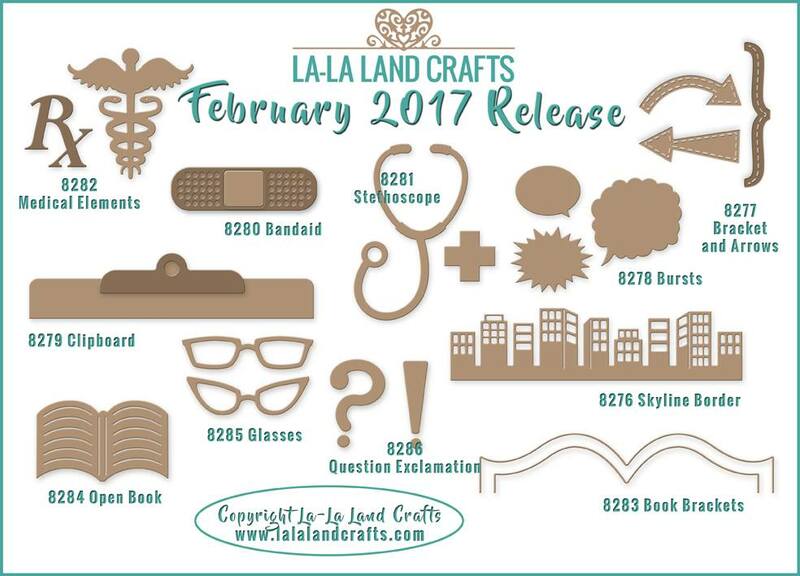 My second new release project is a planner. This one is also from last year. I put Marci with books on the front. 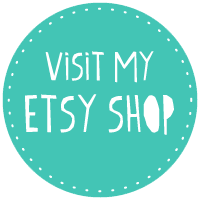 I also used stitched tags on this cover, they are in our regular offer. Papers used are from First edition and enamel dots from CCD. That's it! I'll be back tomorrow with my brand new New release card.